If you aren’t subscribed to my newsletter and want to be, click here. It’s only delivered once per month and there are giveaways that only newsletter subscribers are privy to. 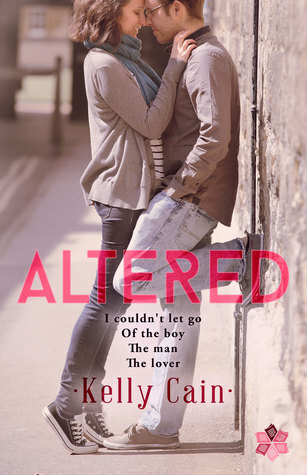 Beginning Saturday, 1/2/16, I’ll be starting a giveaway on Goodreads to win one of five signed copies of my debut New Adult novel, Altered. 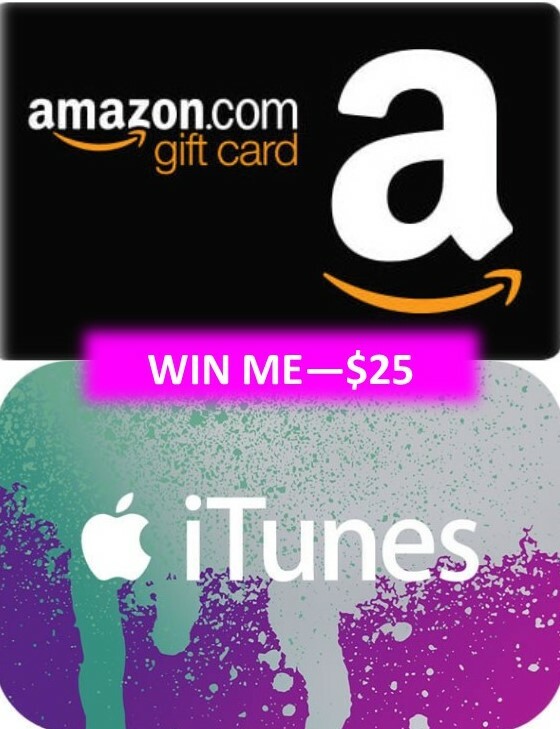 Check back Saturday for more details on how to enter.